Olori Wuraola’s many Travails: How She Was Prevented From Taking Her Bed From The Palace! “She was making millions from her businesses before she met the Kabiyesi but Sonia(as fondly called by friends) is broke now. She thought she was going into a wealthy home but realized it’s a place they would feast on you and your wealth,” her friends revealed. 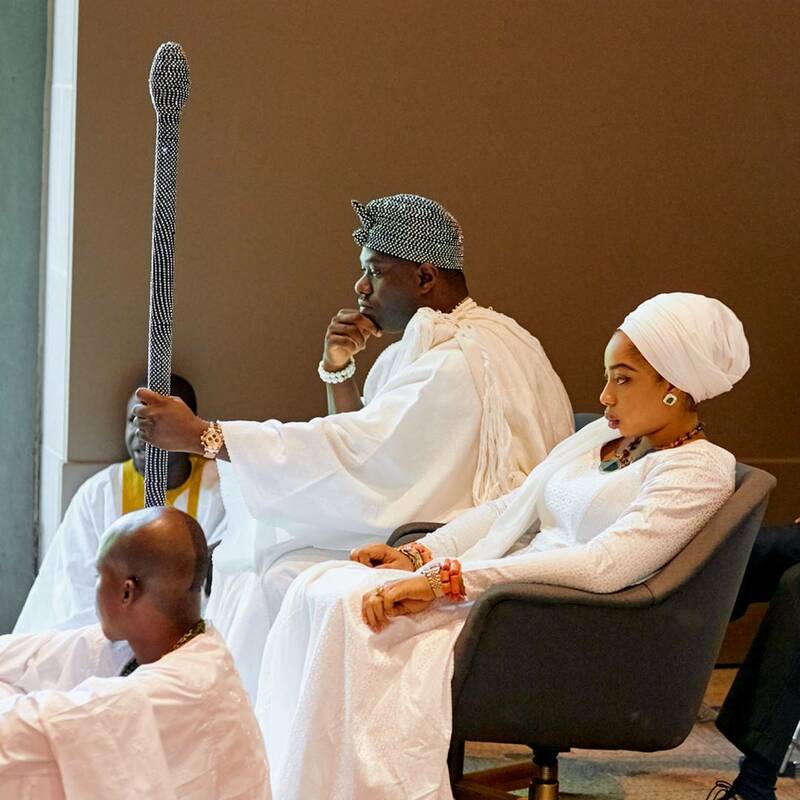 According to sources, the day she went to the palace to retrieve her belongings, it was disclosed that the Edo State-born wife of the Ooni wasn’t allowed to take her bed. Her bed? Anything what's so special about it? Well “Yes. Her bed which she made with her money because the bed in her room after getting married to the Kabiyesi was just wood! She had to make an exquisite one which she wasn’t allowed to take away when packing her luggage from the palace,” sources disclosed.